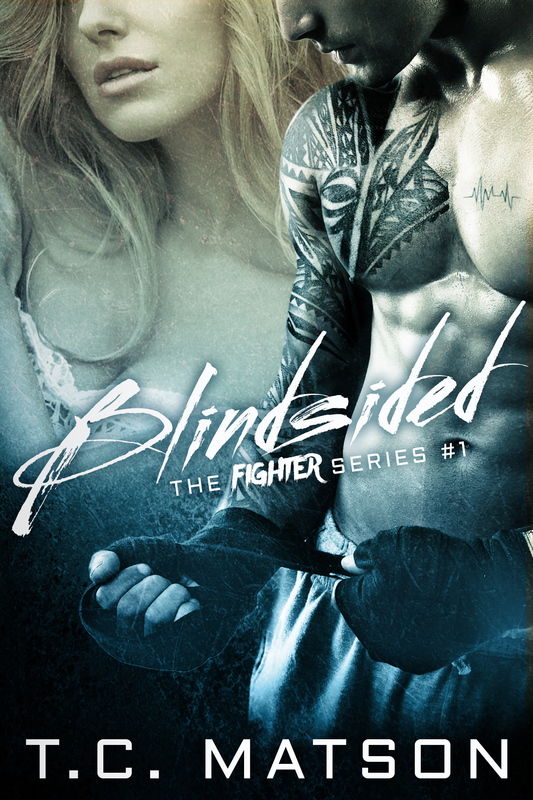 To celebrate Blindsided’s Book Birthday…It’s FREE for today only! Levi’s a fighter. An irresistible jerk. Paige is a good girl. And Levi wants her. Find out what happens when Levi is faced with the one word he doesn’t hear often—No. « SIGNED Awakened Up for Grabs!